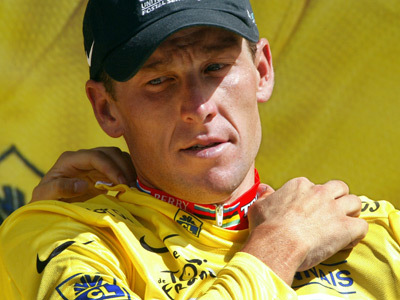 Lance Armstrong, stripped of his seven Tour de France wins and other titles for using steroids, has told associates and anti-doping officials he is considering making a public admission of his guilt. ­Barred for life from competing in all Olympic sports, Amstrong wants to persuade anti-doping officials to restore his eligibility to resume his athletic career, according a number of people involved in the situation, the New York times has learned. 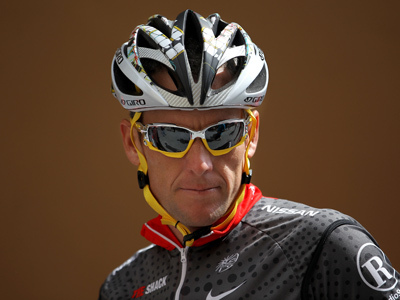 Armstrong was stripped of his Tour de France titles in October of 2012 and banned for life from professional cycling. 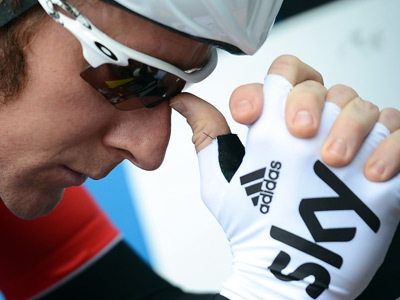 The decision followed the US Anti-Doping Agency’s exposure of Amstrong’s doping past. 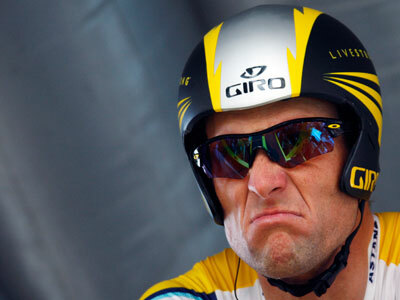 Armstrong has previously always denied taking performance enhancing drugs. 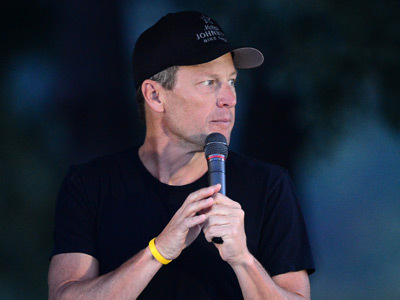 He decided not to battle the USADA in the agency's arbitration hearings, saying the process was biased against him.